Music. . .and Madness! There are strange things happening at the opera house that no one can explain. Rumors tell of a mysterious masked man many claim to have seen, while others say he doesn't exist. 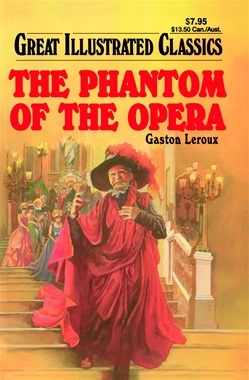 But when a beautiful young singer falls under the phantom's spell, the man who loves her must come face to face with unspeakable evil in order to save her!